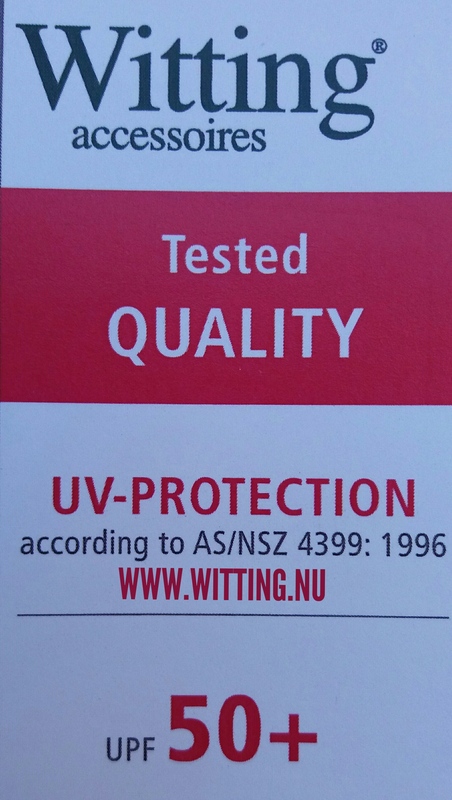 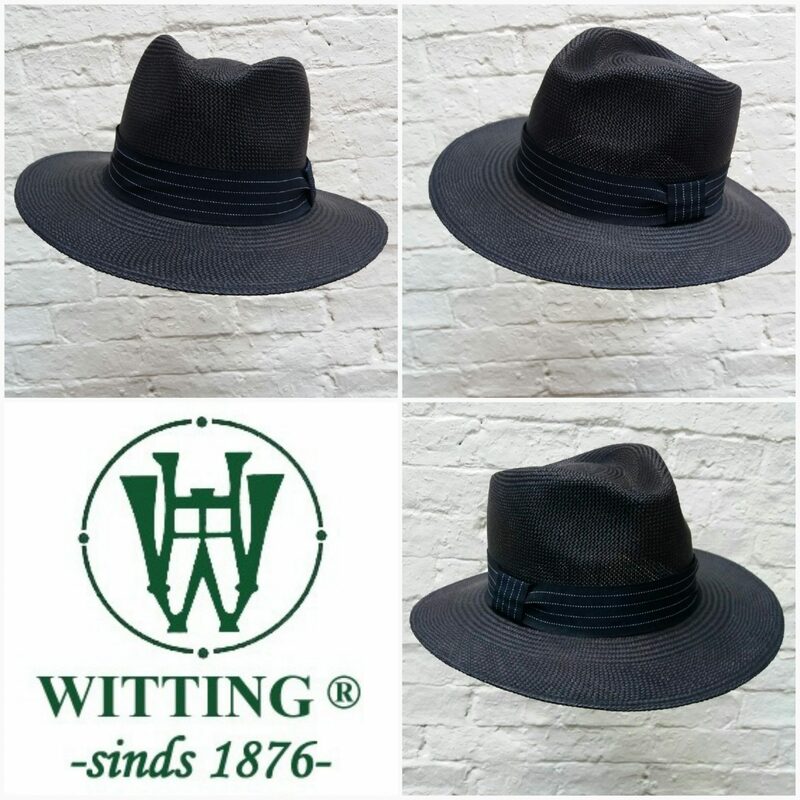 H. Witting & Zn. 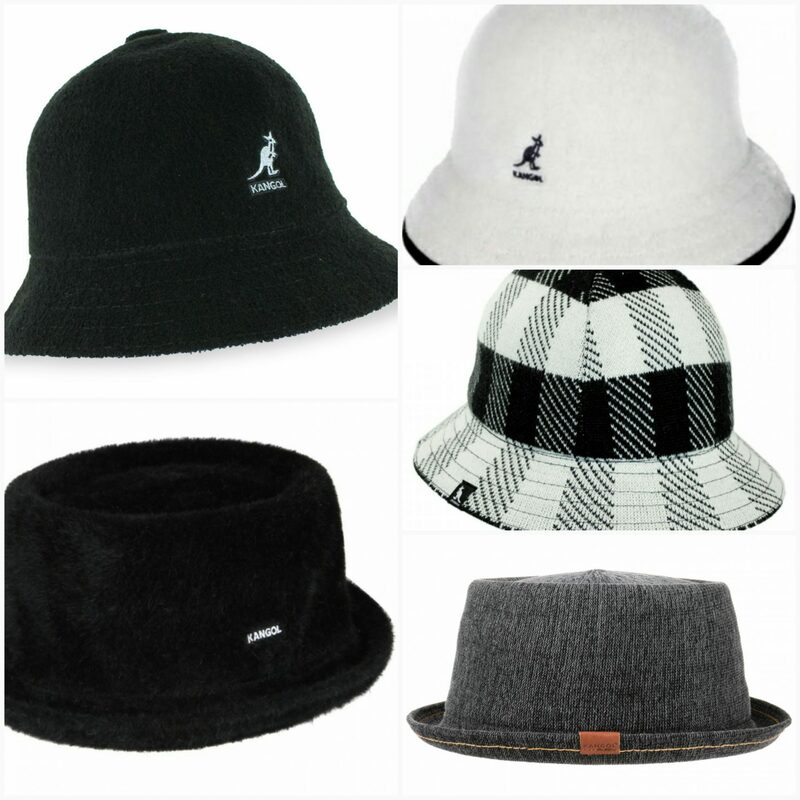 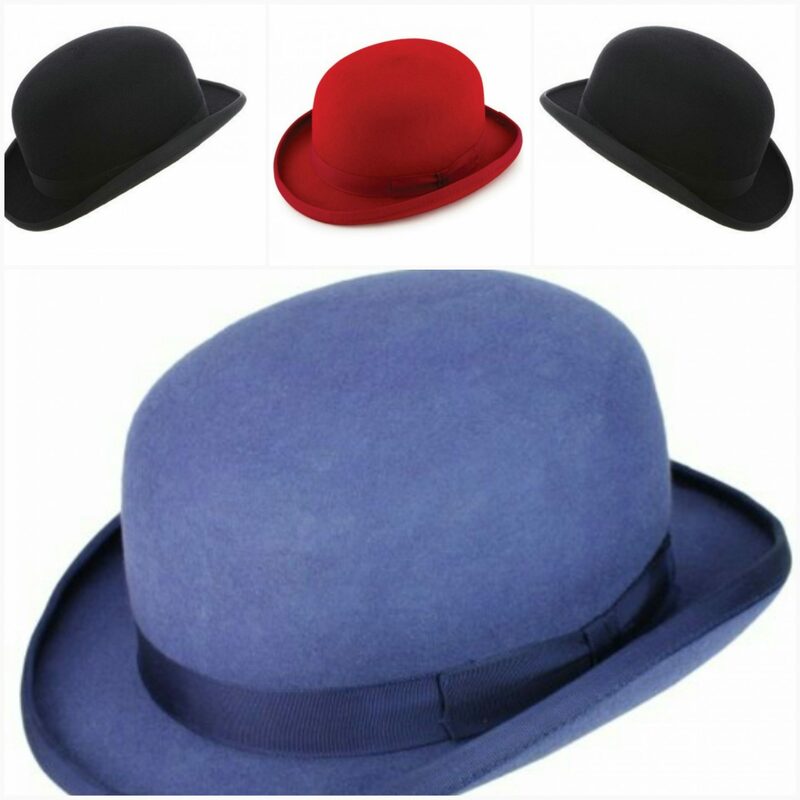 has a large choice in hair felt hats, wool felt hats and even cashmere felt hats. 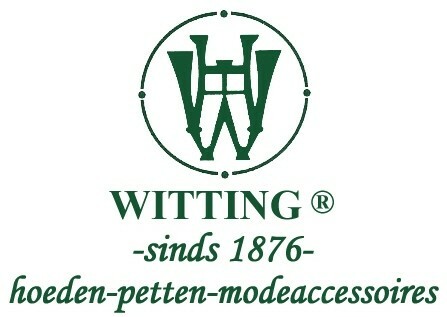 Furthermore at H. Witting & Zn. 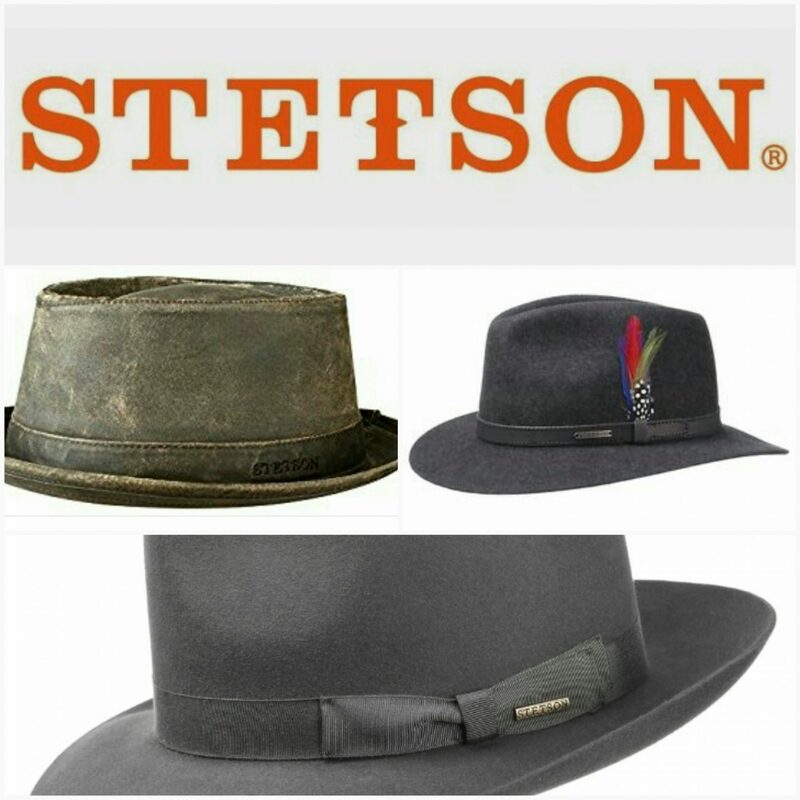 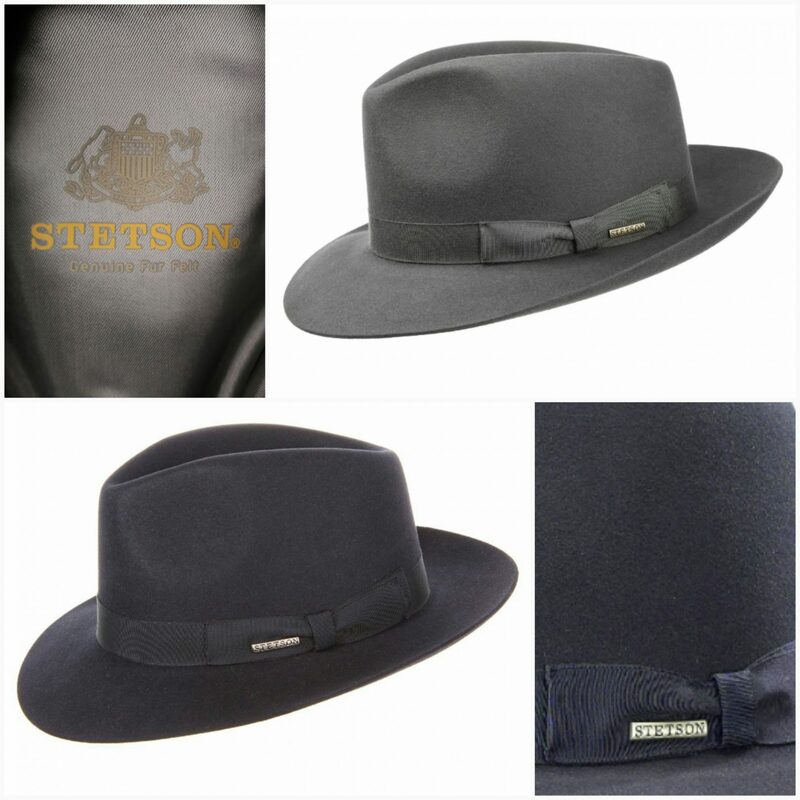 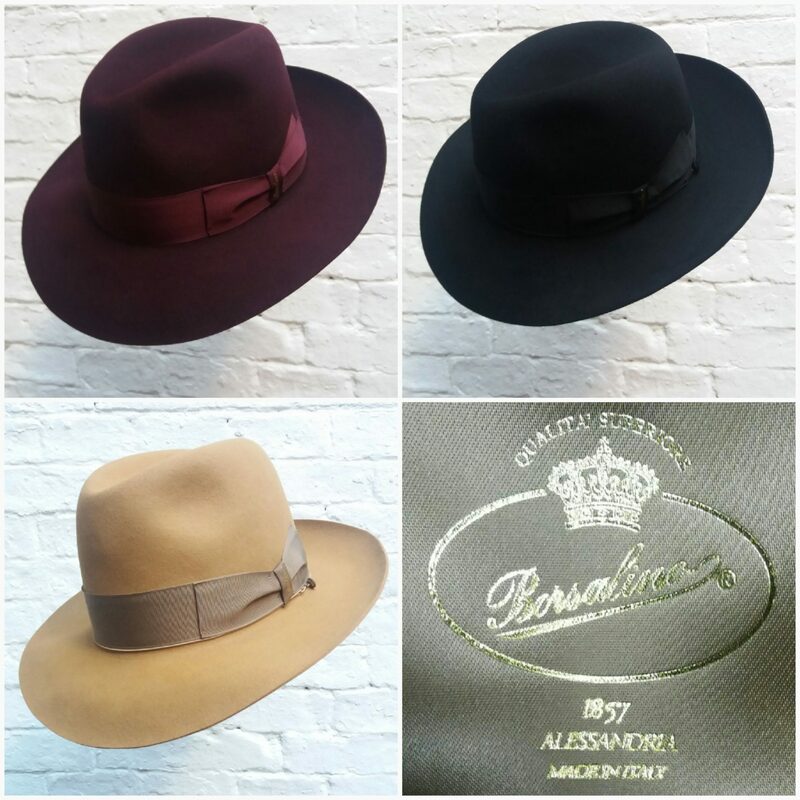 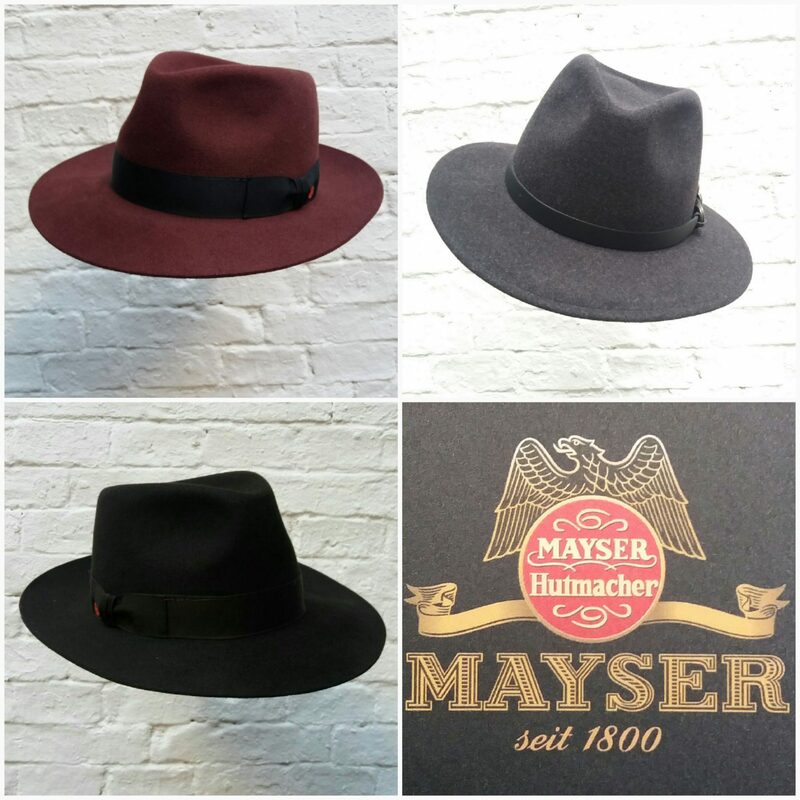 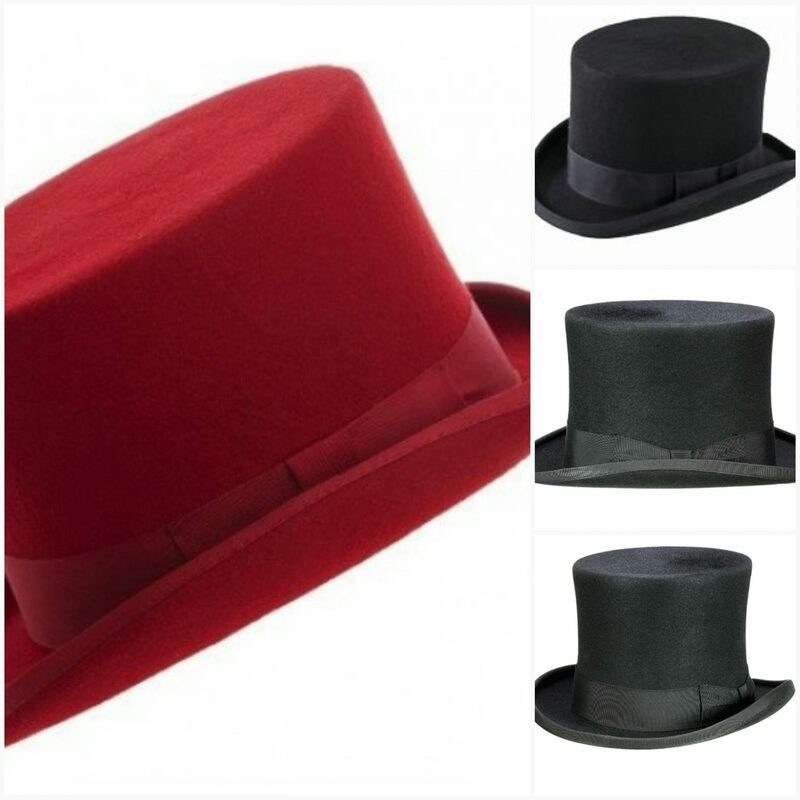 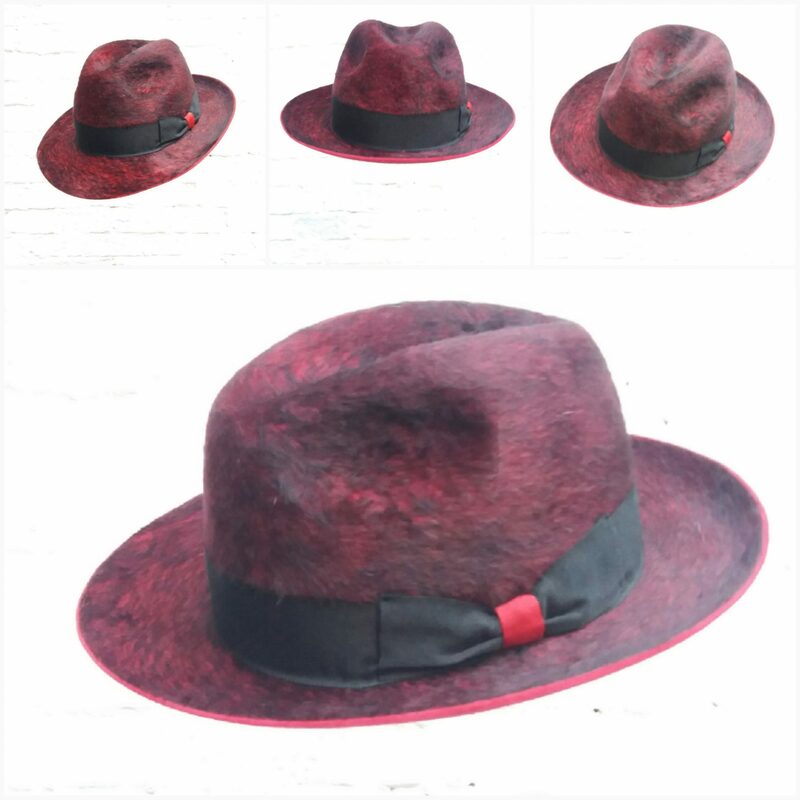 you can find leather hats, tweed hats, cloth hats, alcantara hats and fugora hats. 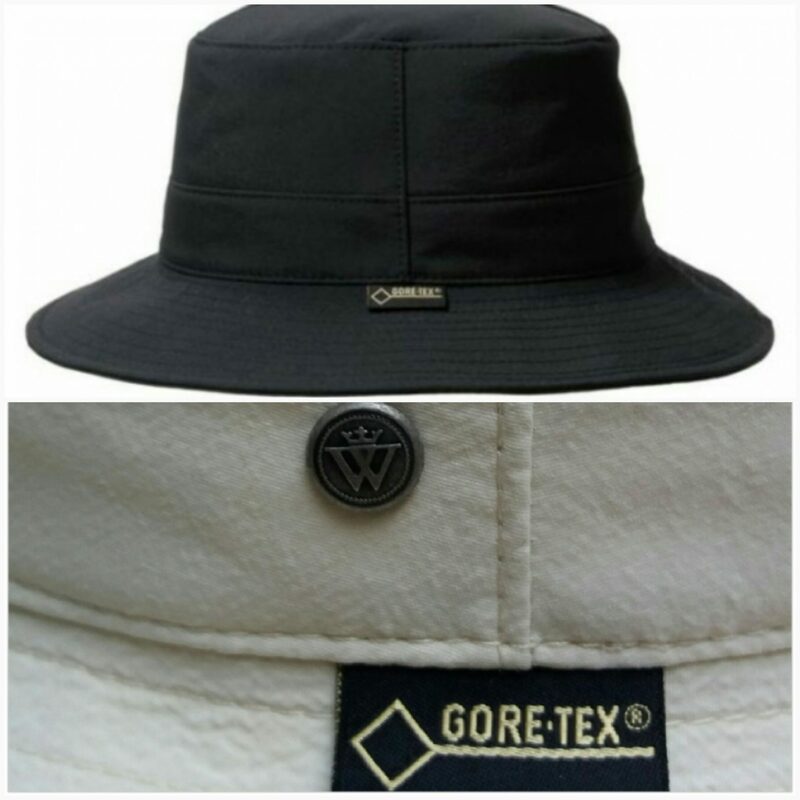 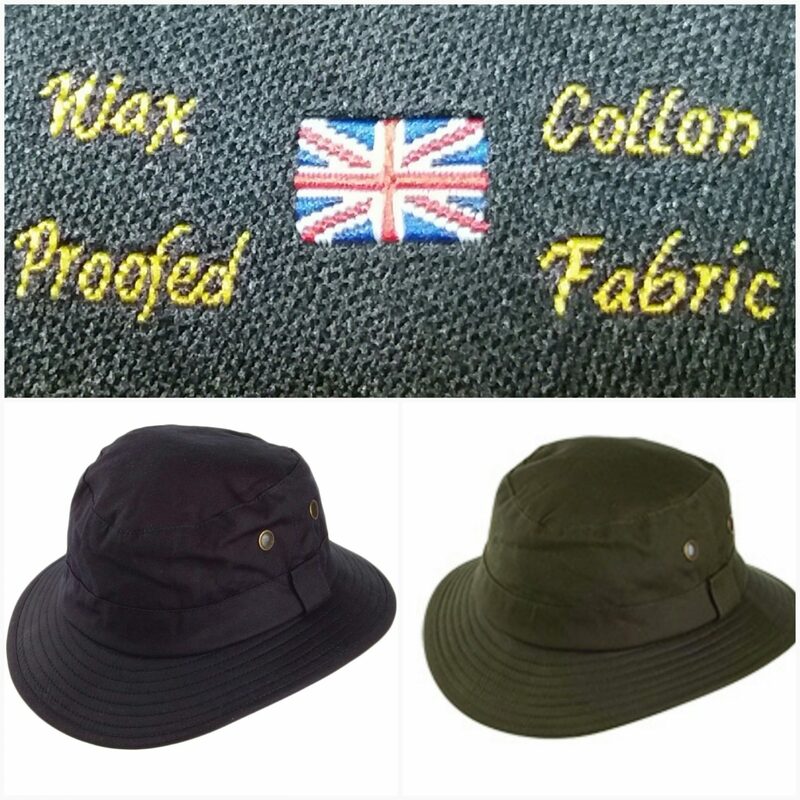 For bad weather conditions we have oilskin hats, wax hats and gore-tex hats. 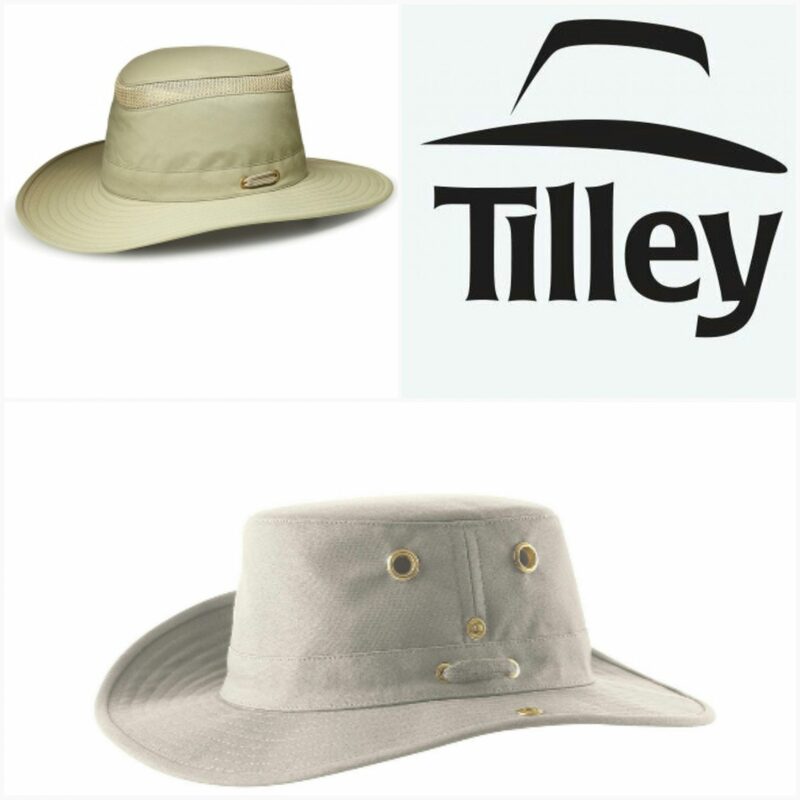 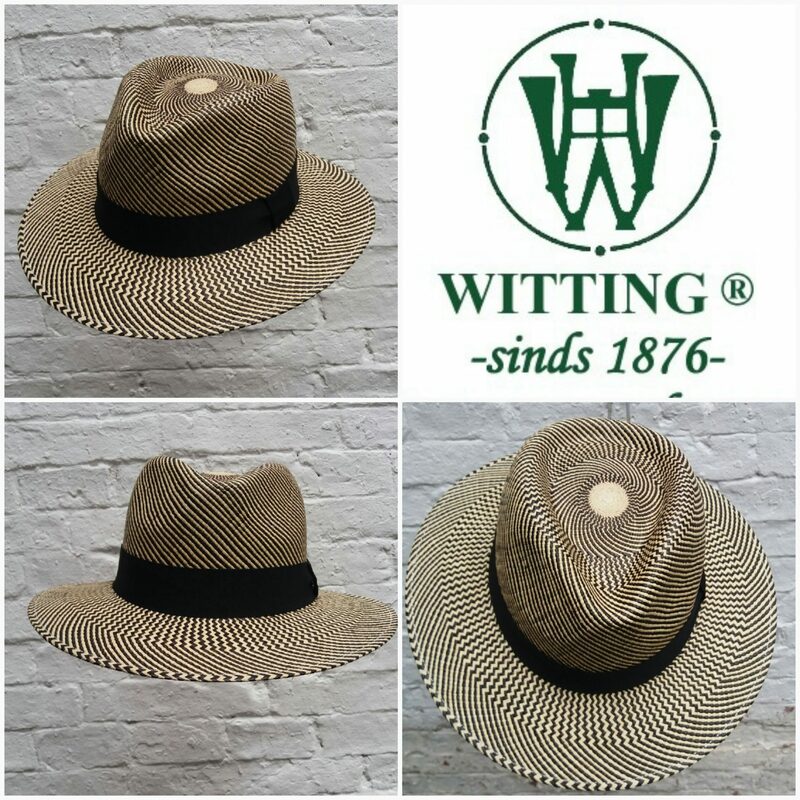 For protection against the harmful sunrays whe have: straw hats, stylish panama hats, sea grass hats, parabuntal hats and colourful sisal hats or nice funny hats of canvas, cotton and linen. 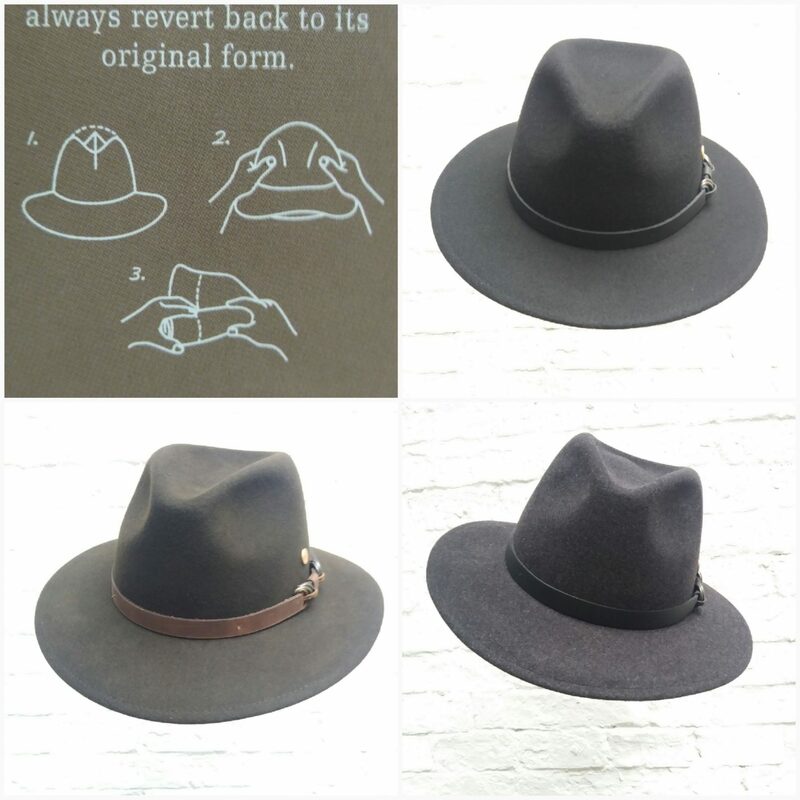 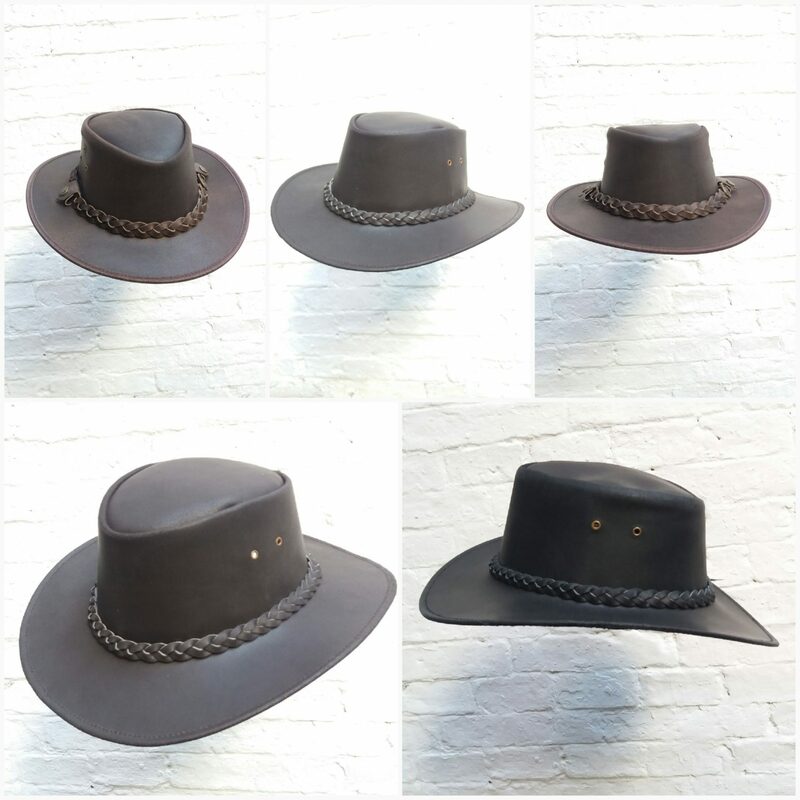 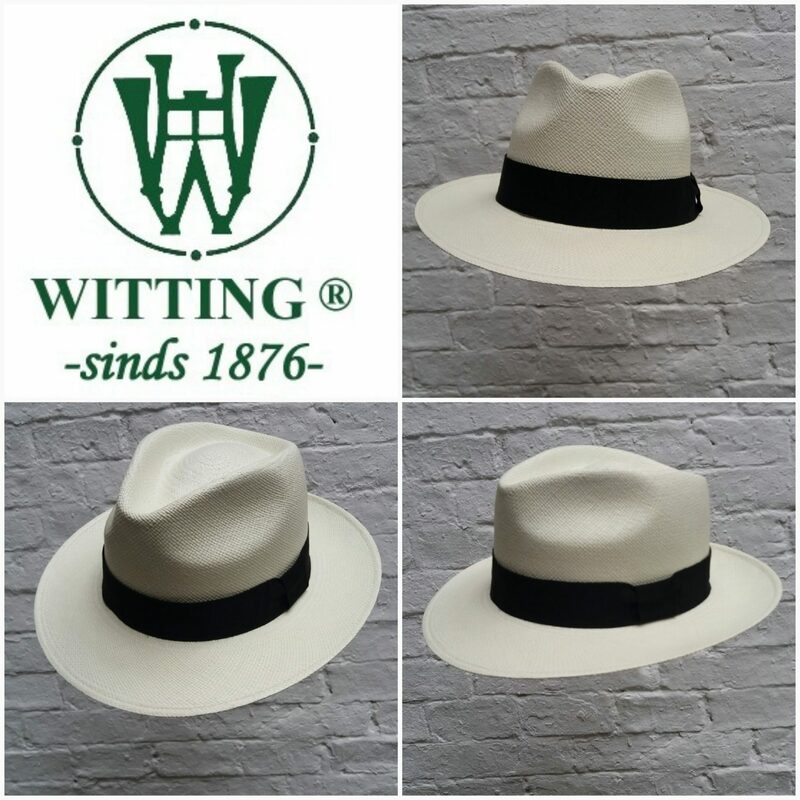 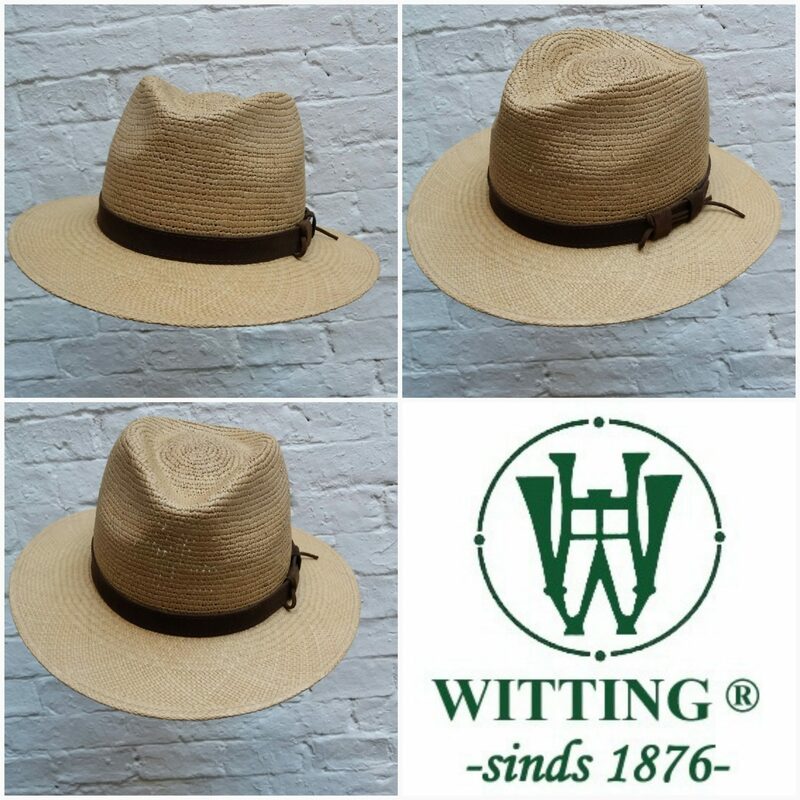 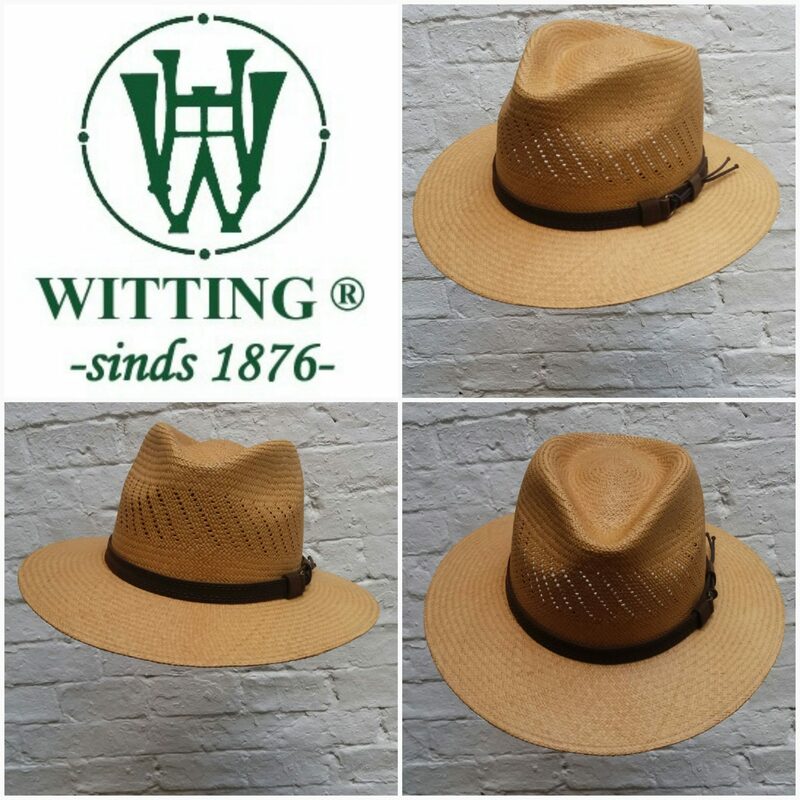 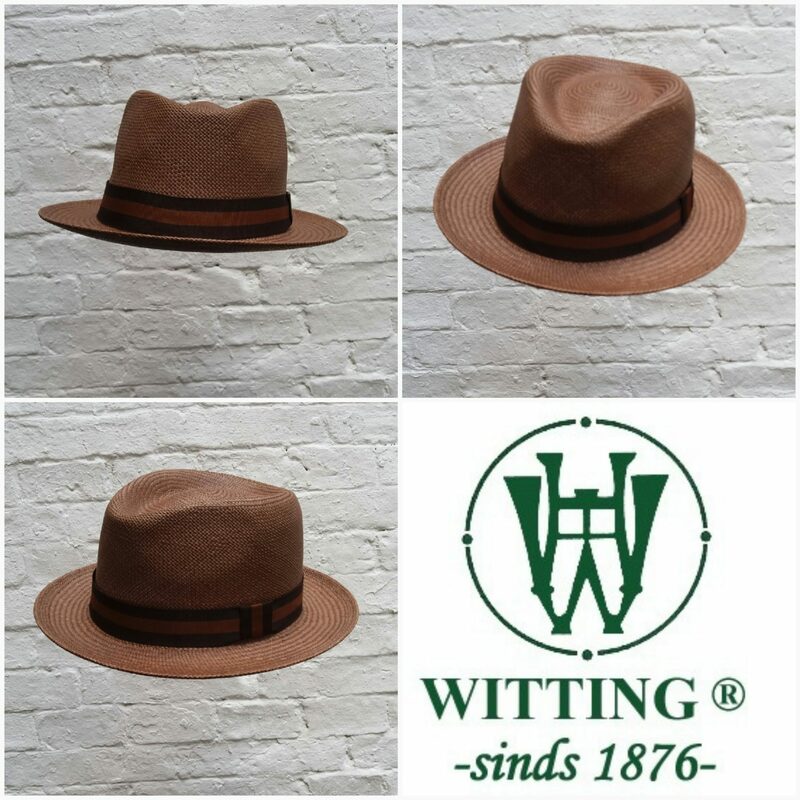 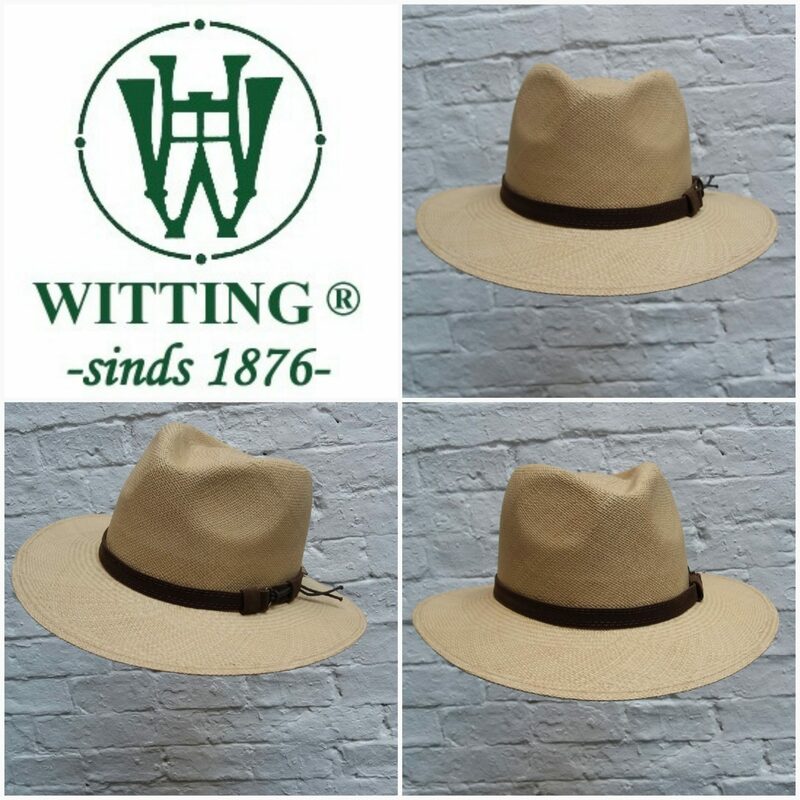 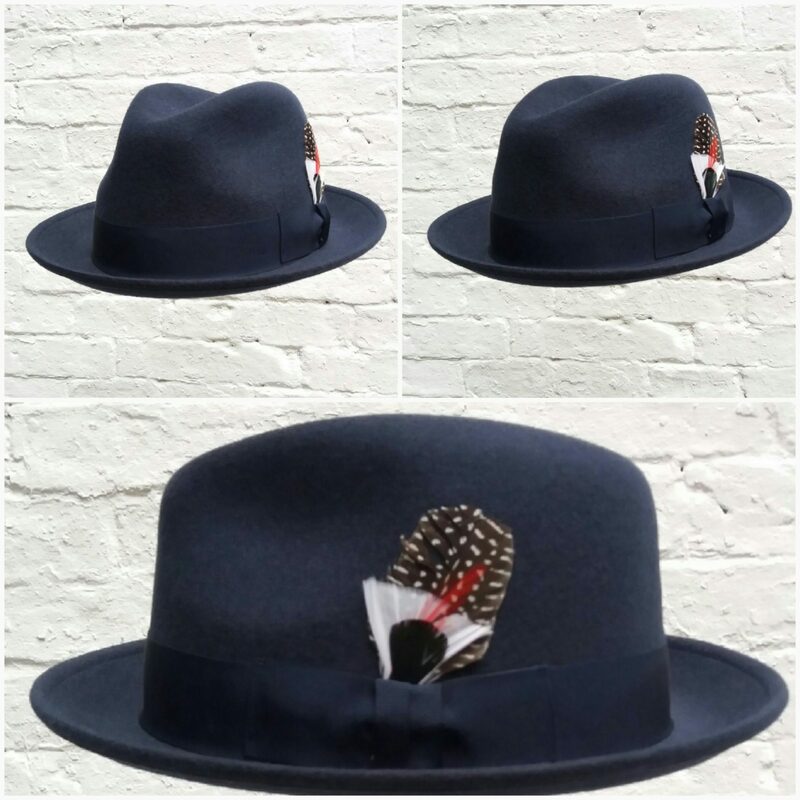 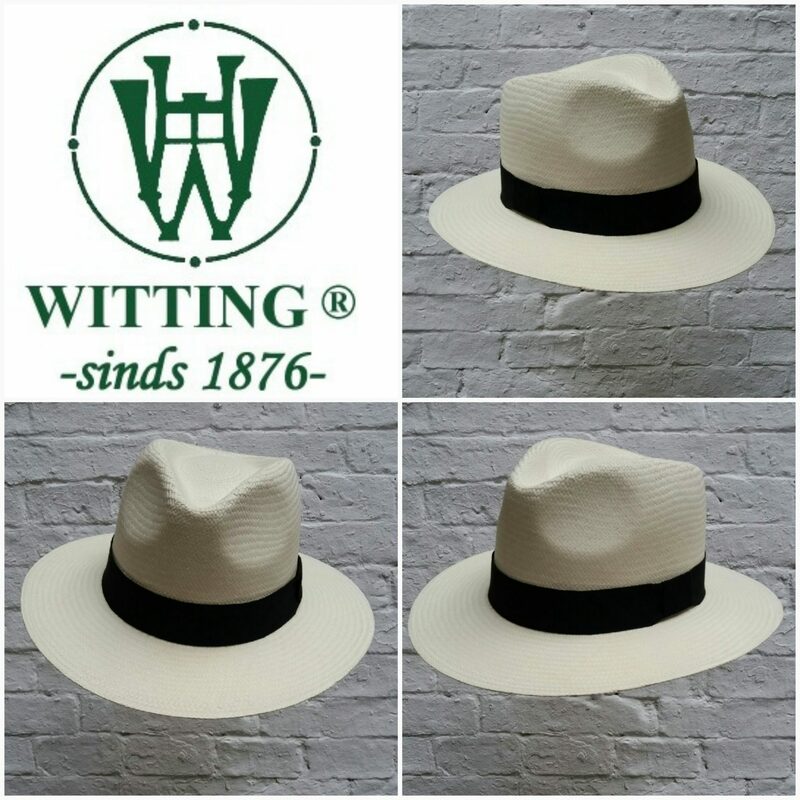 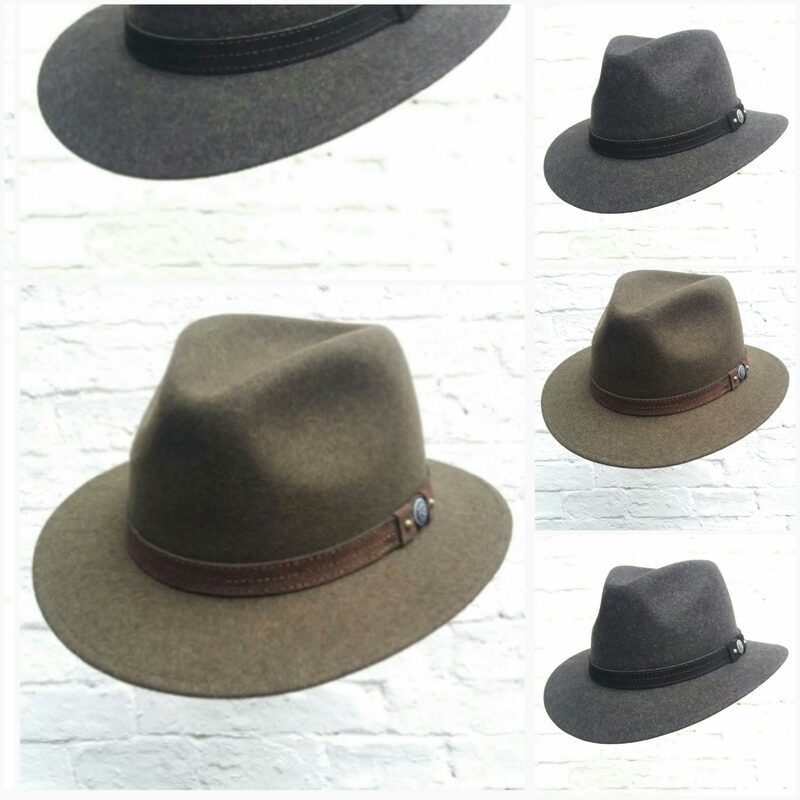 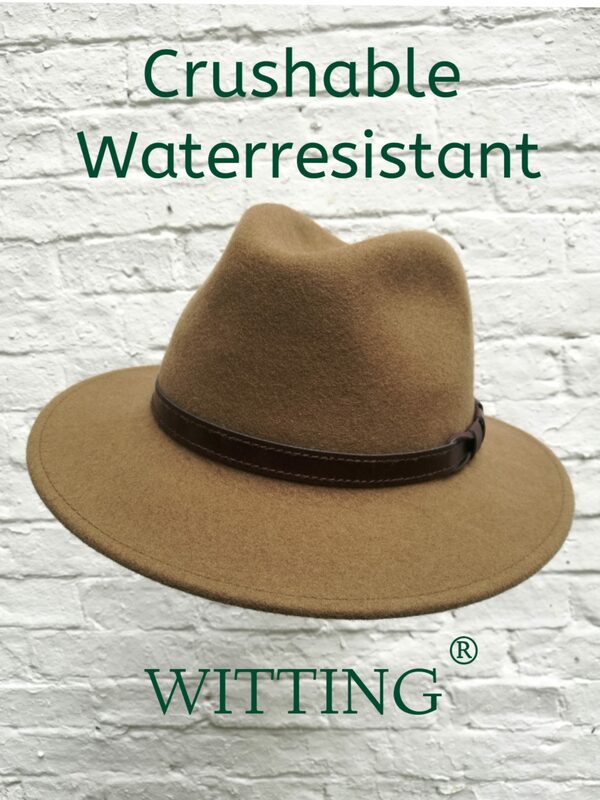 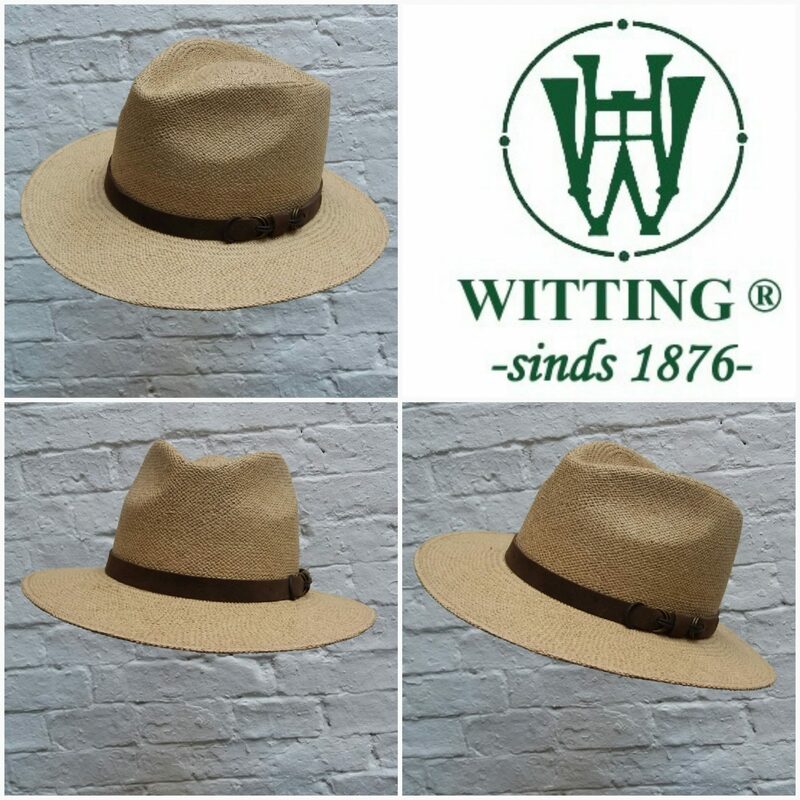 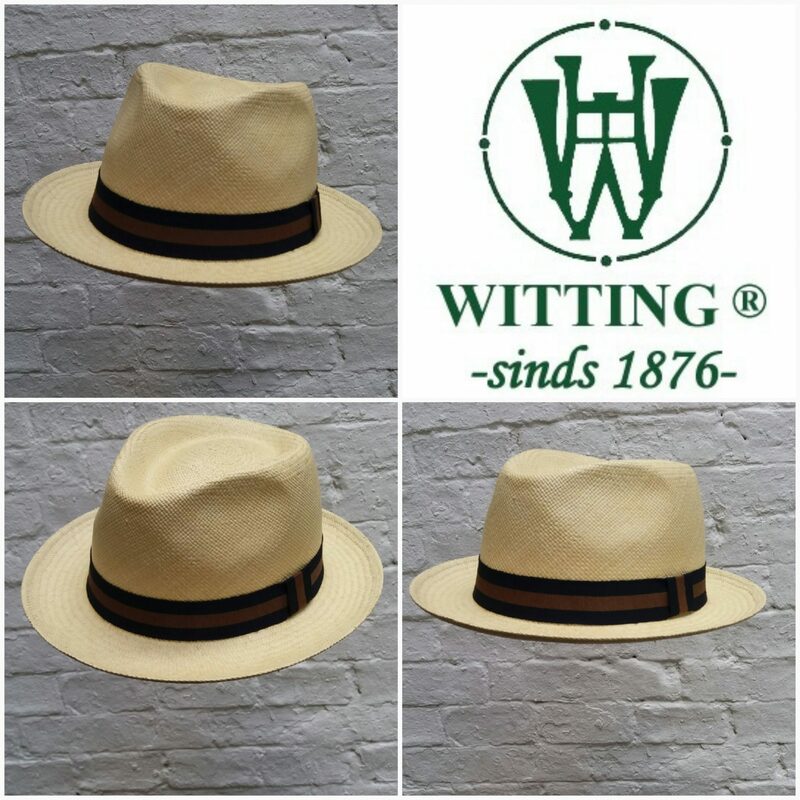 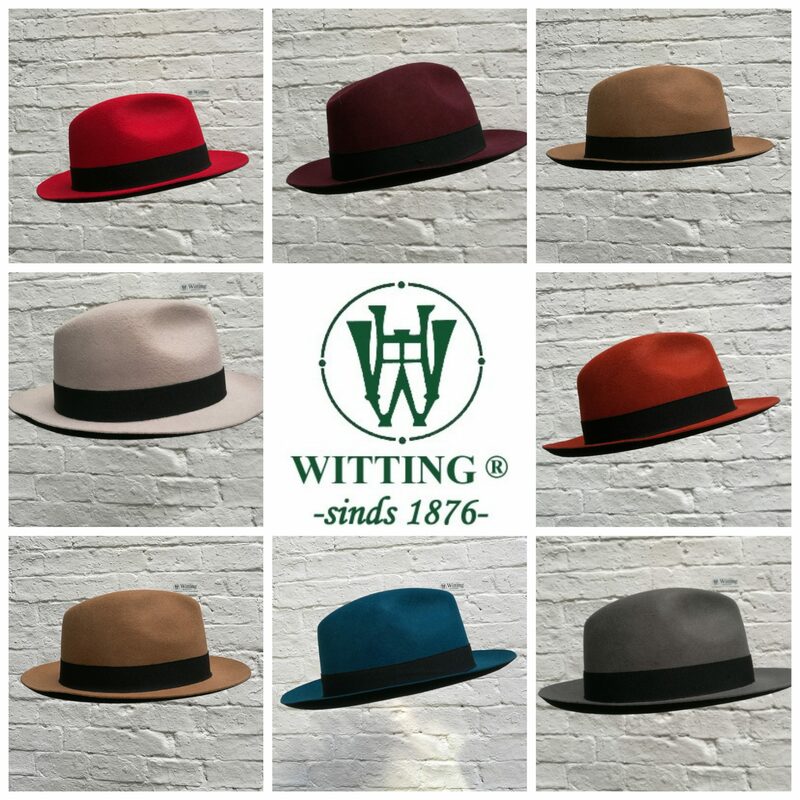 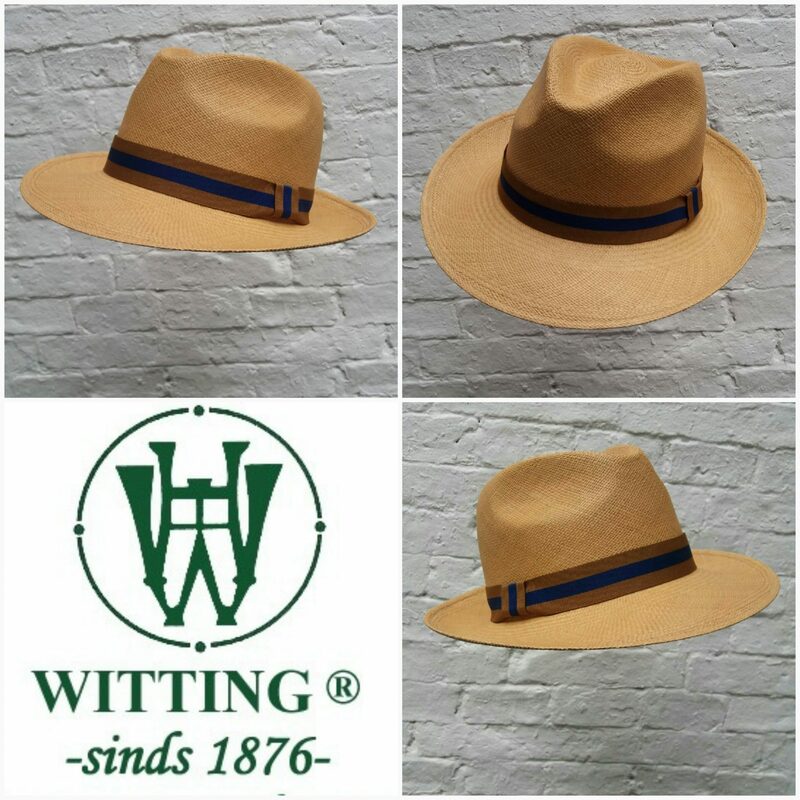 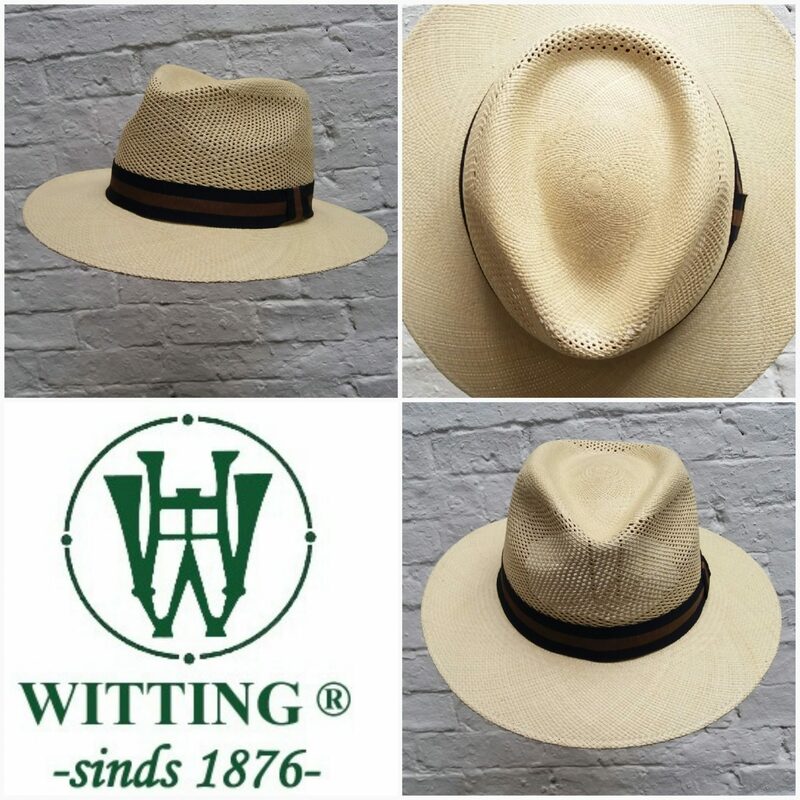 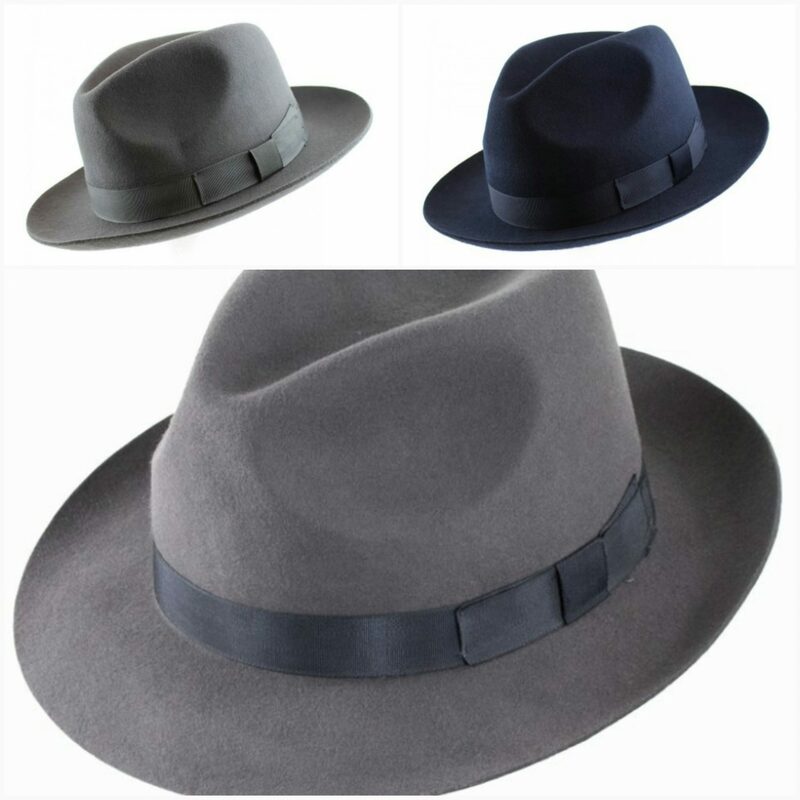 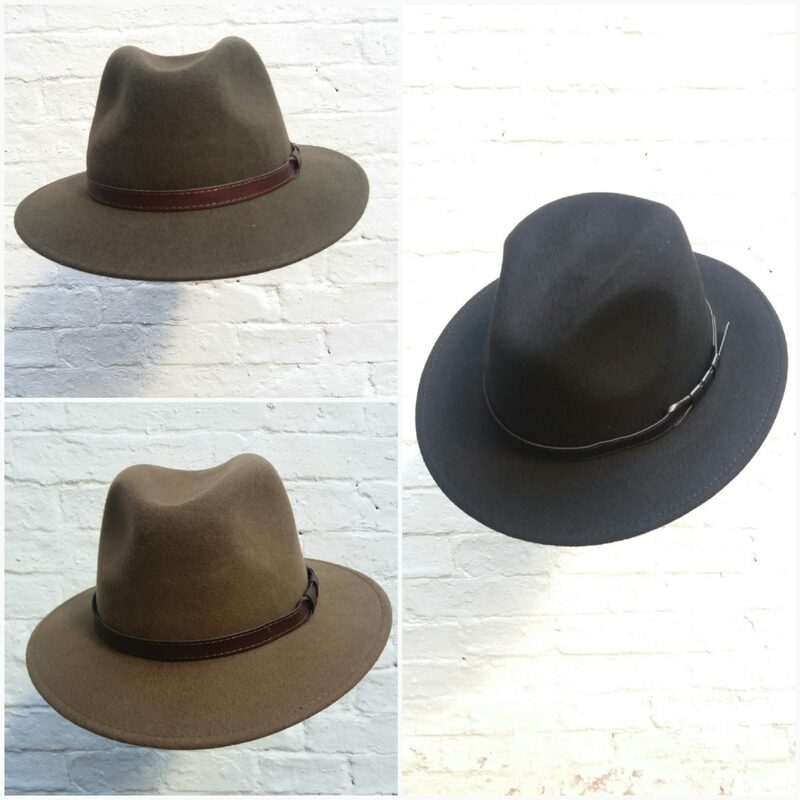 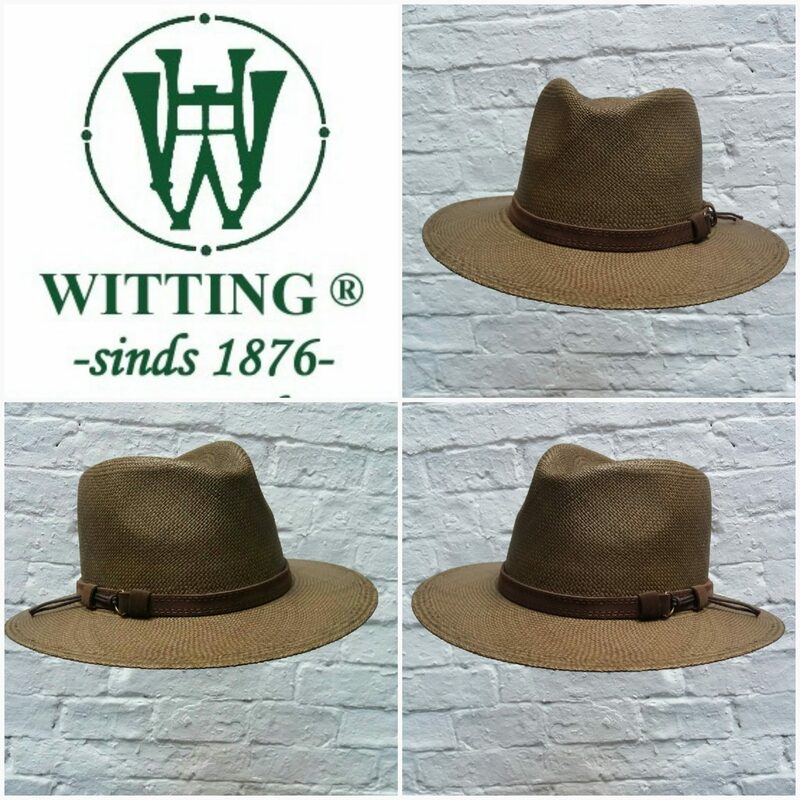 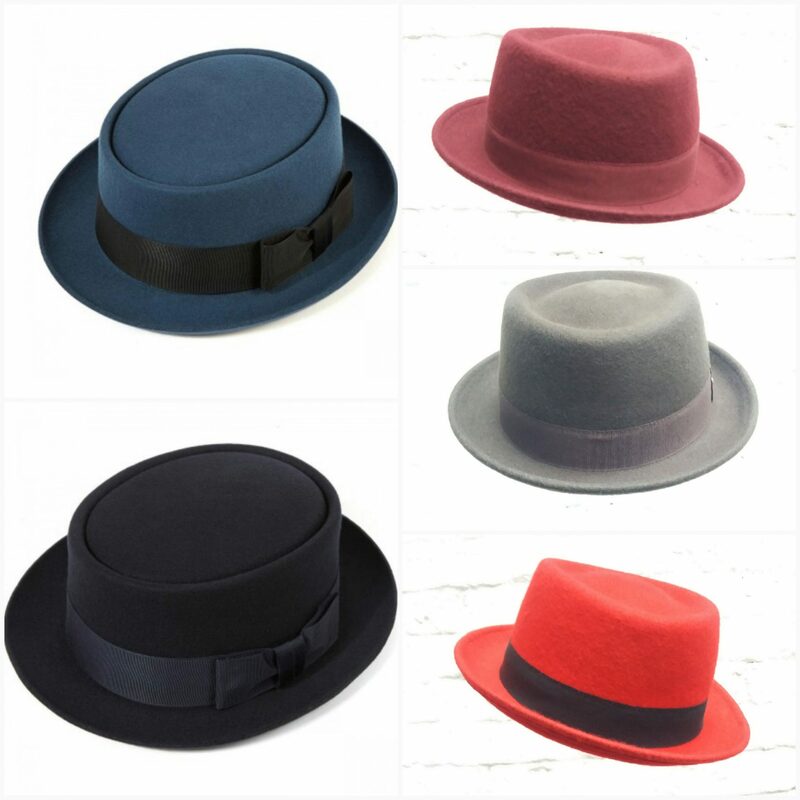 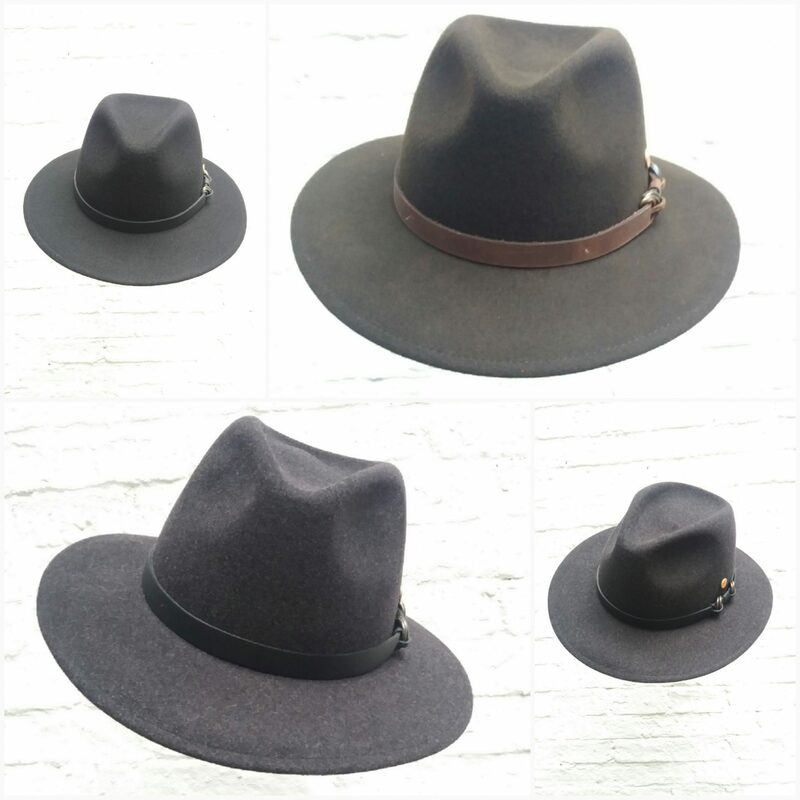 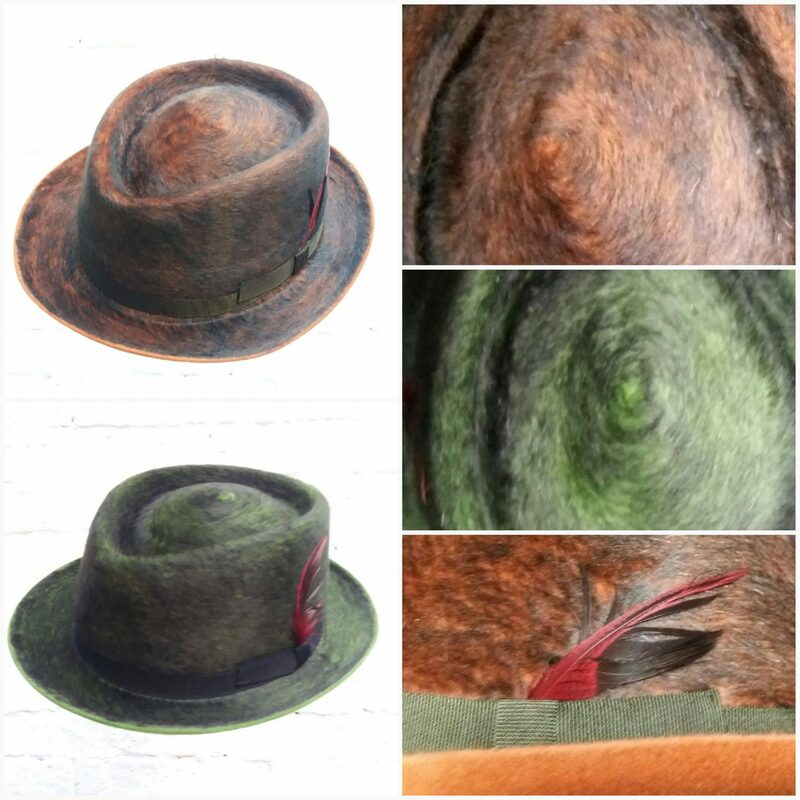 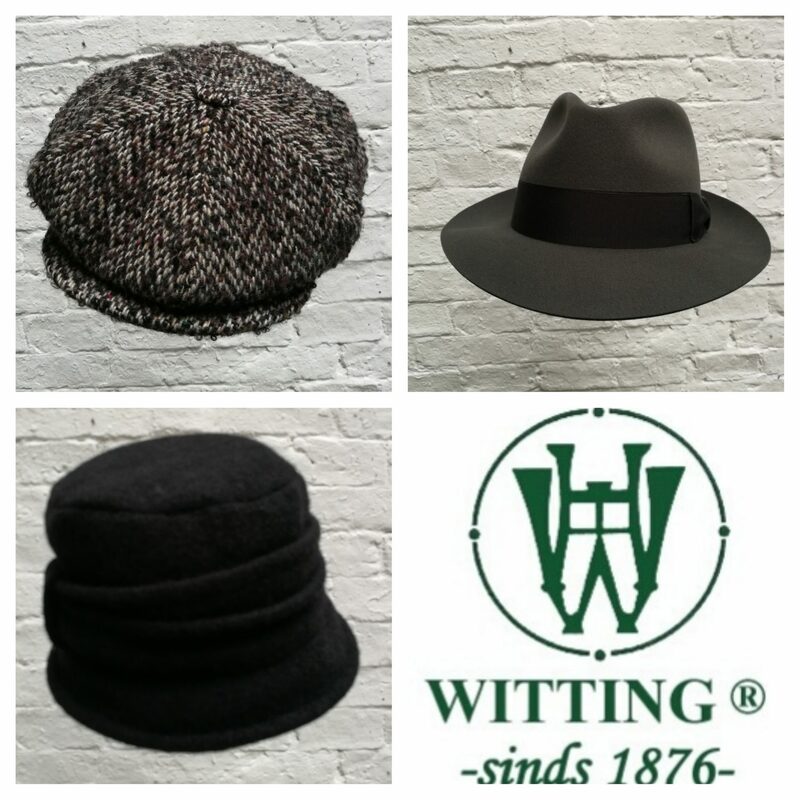 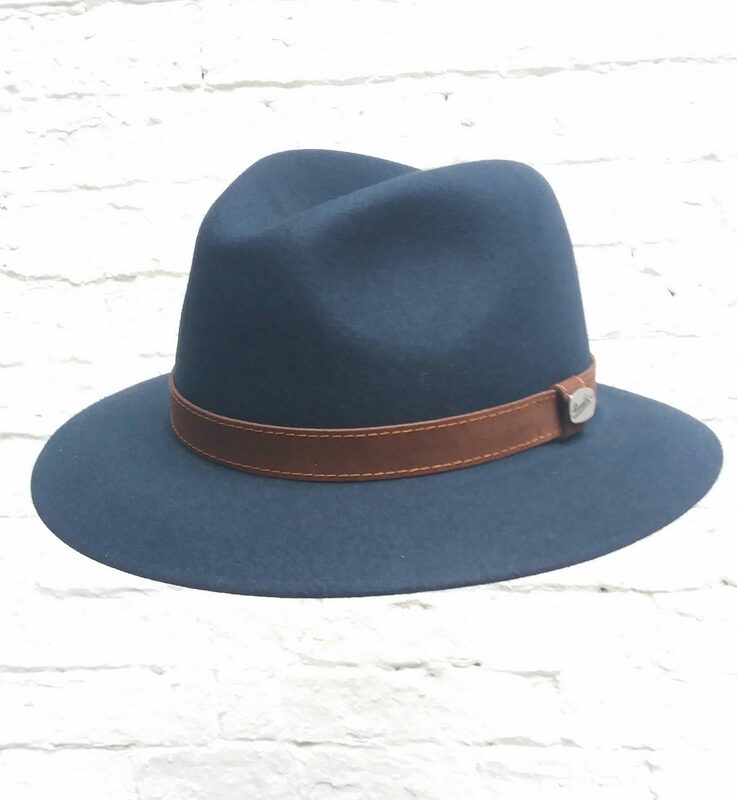 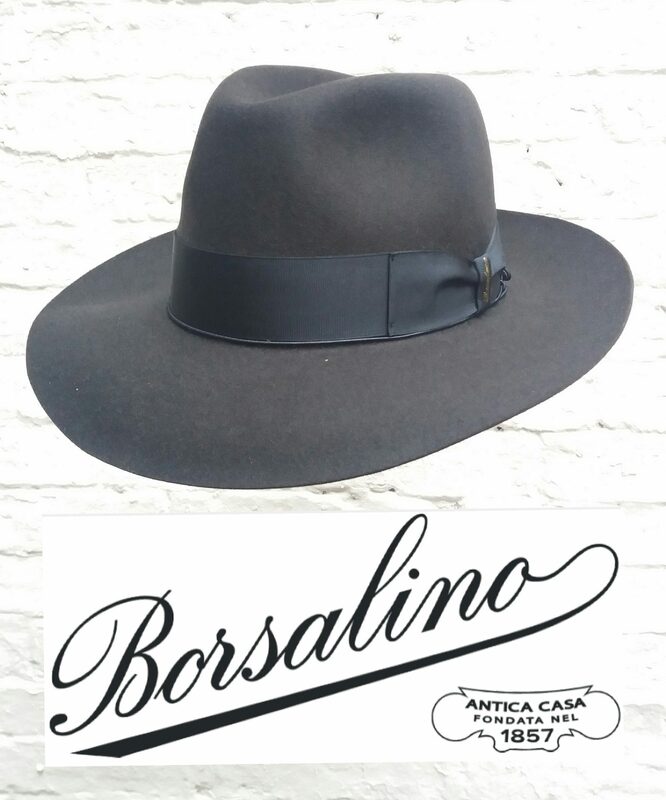 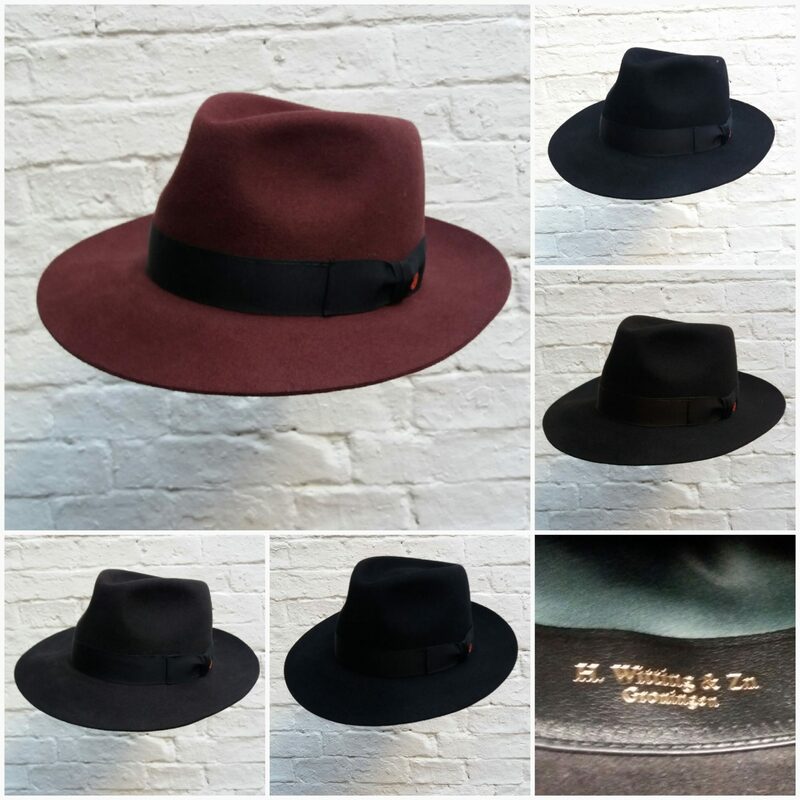 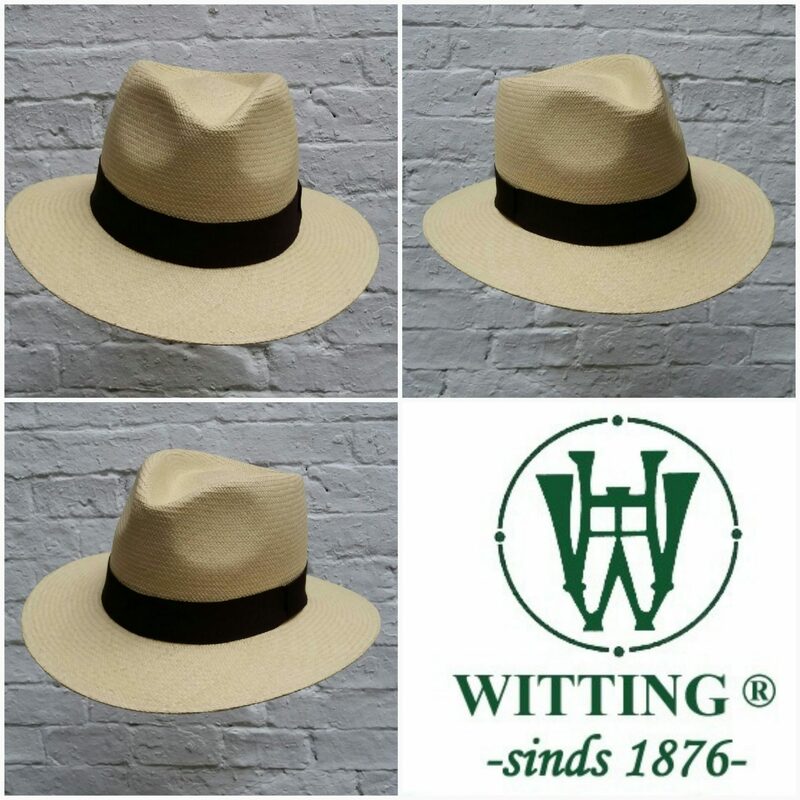 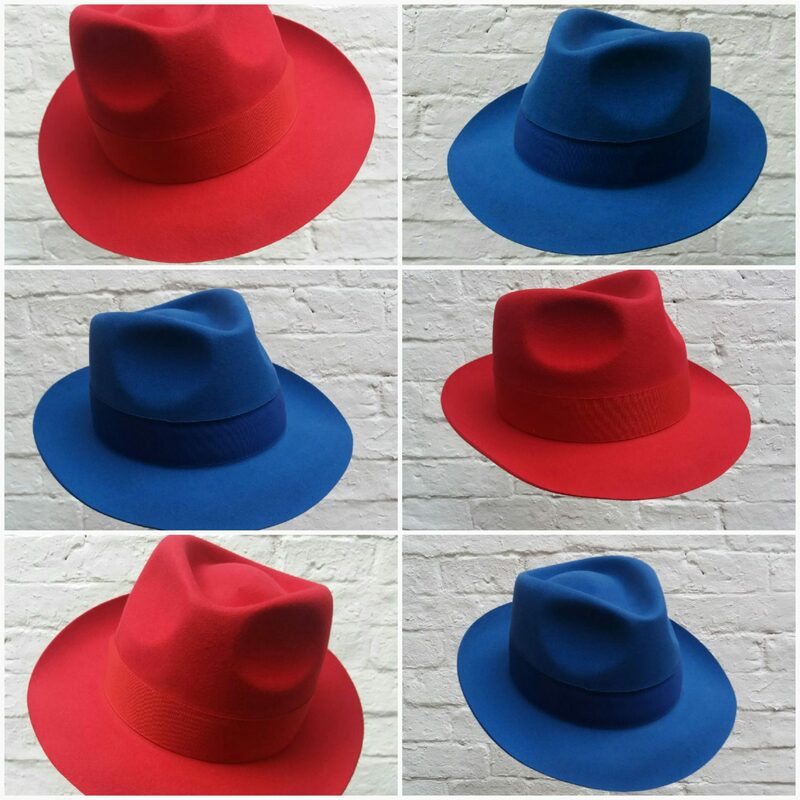 It does not matter if you are looking for a bowler, a top hat or a western hat, a cowboy hat, a rain hat or a fedora, a Humphrey Bogart Hat, a globetrotter or a traveller hat, H. Witting & Zn has either got it in stock or we can deliver shortly.